In 1992, after years as a successful Realtor with other Hawaii companies, Kelly Moran created Hilo Brokers, Ltd. Since the beginning, the company has focused on providing excellent results for their clients - whether they were buying or selling. For over 20 years the company has grown as satisfied clients return, and new customers find out how our local knowledge and experience can help them. Our company is small, but our results are enormous. Hilo Brokers, Ltd has had over $500,000,000 in sales volume. Our Brokers and Agents are experts in what they do. Our success comes from knowing the island well and being committed to being a positive member of the island community. Kelly created Hilo Brokers, Ltd. in 1992. 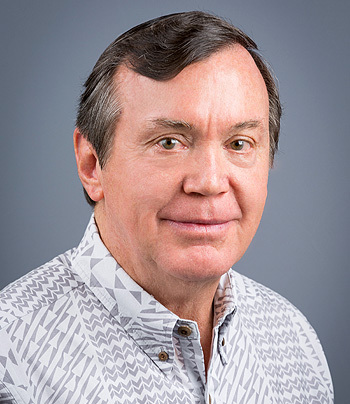 He has lived in Hawaii for 40 years, and sold real estate here for over 30 years. 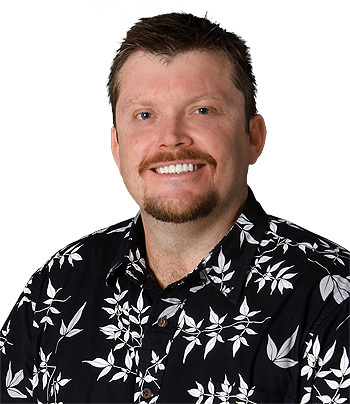 Kelly has consistently been one of the top selling Realtors on the island of Hawaii, In his career he has brokered over $225,000,000 in sales. Kelly is a graduate of the University of Hawaii at Hilo (UHH) with degrees in Tropical Agriculture and Political Science. His areas of expertise in real estate include: commercial real estate sales, agricultural properties, real estate investments & development, as well as residential and vacant land sales. Kelly was one of the first Realtors to incorporate the internet as a real estate sales tool. Kelly has raised 3 sons on the island, is a former lecturer in Real Estate Finance at the University of Hawaii at Hilo, and is currently involved with stimulating business development on the island of Hawaii in partnership with UH-Hilo. Coming from California where they actively supported Food Banks, Family to Family and Special Olympics programs for 20 + years, Marcel and his wife, Amy have been repeat visitors to the Hawaiian Islands since 1975. They promised each other many years ago that if at all possible, they would retire in the beautiful Hilo area of the Big Island. After raising a family, buying, developing, managing and selling various residential and commercial properties in California and Hawaii over the past 30 years, that promise has taken life... with the exclusion of retirement. Why retire when you can live in Paradise and help others achieve their dreams? As a part of his ongoing commitment to provide excellent, professional service with unconditional integrity to his clients, Marcel has successfully completed the prestigious Accredited Buyer's Representative (ABR) course. 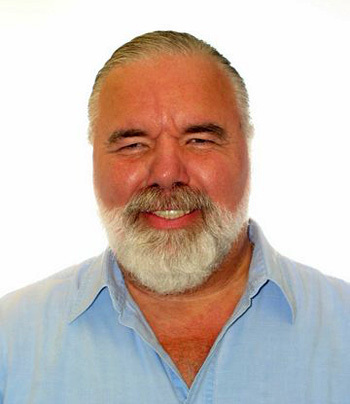 He has brought his personal real estate experience and practical business background to Hilo Brokers, Ltd. to assist those in need of acquiring land, a home, or commercial projects. We call him the "Big Guy with a Big Heart from the Big Island." Born on Kauai, raised on the Big Island. Received a Regents Scholarship to attend UH Manoa in 1993, and was a walk-on member of the UH Manoa men's basketball team for 1 year. Graduated in 1998, moved to California and worked in real estate finance, then received M.B.A. from San Diego State University in 2002. Started his own mortgage business in California. Moved back to Hilo in 2005 to work with father Kelly Moran at family owned company (Hilo Brokers, Ltd.). Currently working as a lecturer at University of Hawaii at Hilo in Real Estate Finance. Enjoys travel and community service.